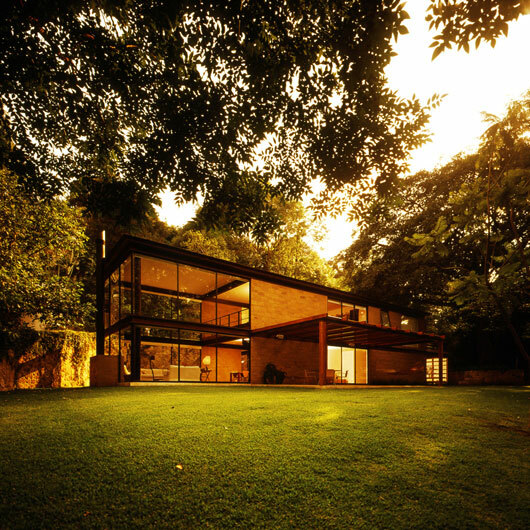 This house, located in Cuernavaca, Morelos, Mexico, was constructed as a family residence in 2006. 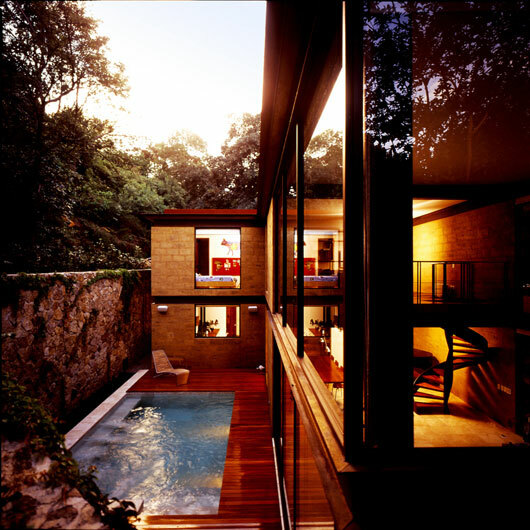 When designing it, Architect Augusto Fernandez Mas (K+A Diseño) focused on space and comfort. 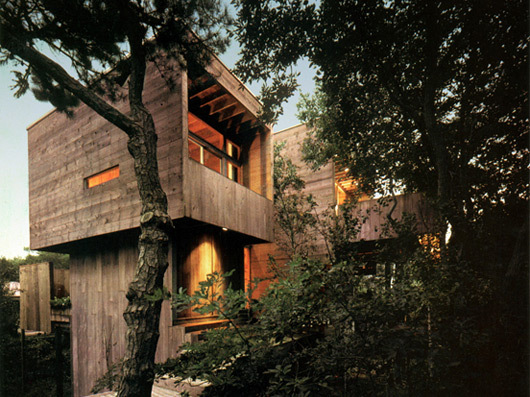 The nature around the house was also kept in mind as the architecture blends beautifully into the surrounding landscape by the use of materials such as wood, stone and metal that reflect the natural surroundings. 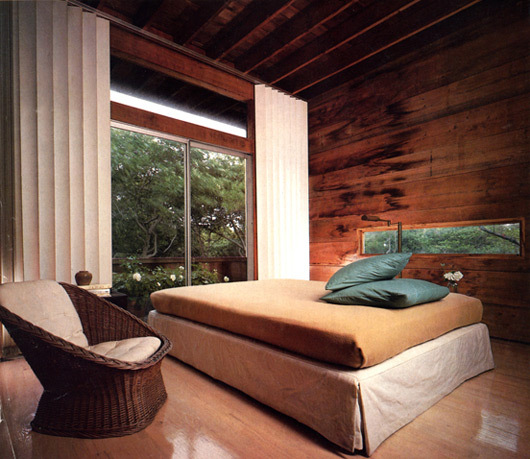 What an inspiration it would be to live in such a rich architectural environment like this one. 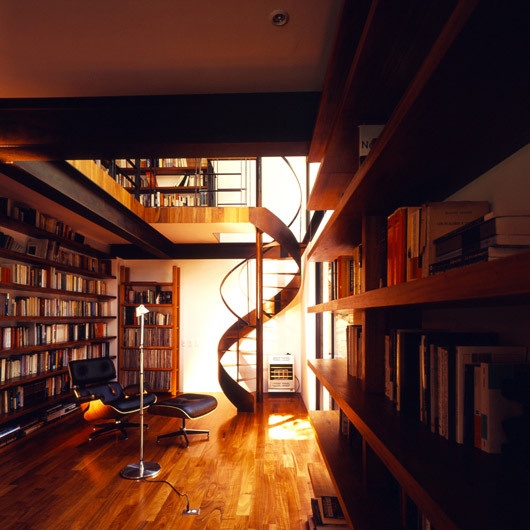 It’s places like this where the magic happens. Not to say my current apartment isn’t a good environment to work in, but it just doesn’t compare to this house. 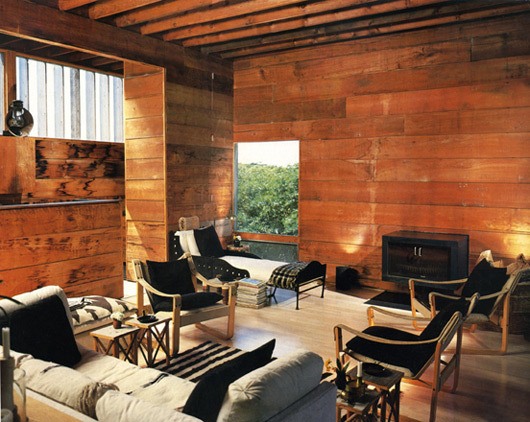 Check out the Eames Lounge Chair and Ottoman in the third image. It compliments the living space quite well doesn’t it? The Space Needle is one of the most photographed architectural monuments in Seattle. It’s very surprising how many people live in the Seattle area and have never been to the top or been informed of its intriguing history. Being that the Space Needle is such a spotlighted attraction for Seattle I believe that knowing the some of the history about it, could perhaps influence your photographs or anything relating to the monument. 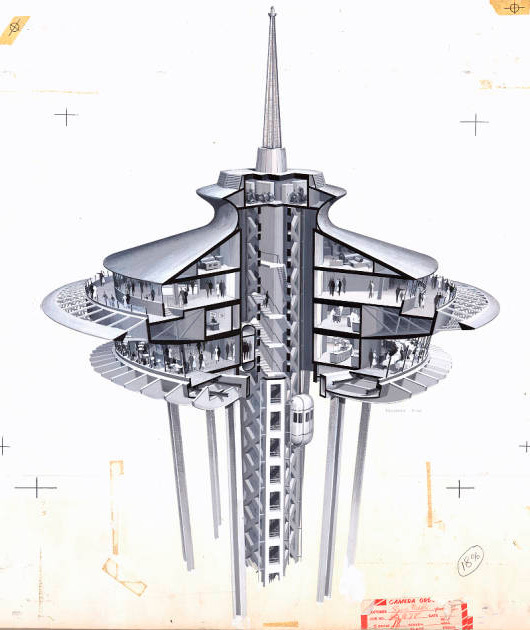 These drawings show the preliminary stages of design and proposed designs that the Space Needle went through for the 1962 Worlds Fair. 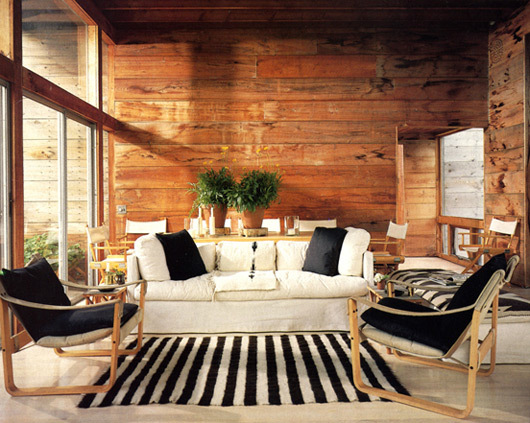 Edward Carlson and Victor Steinbrueck were credited for coming up with the elements of these designs. These last two weeks have been spent trying to recover from two wrecks on the bicycle and getting well from what might have been the flu. I spent some of that time going looking at apartments and reading articles. I was skimming through Digg yesterday and couldn’t help but notice a series of links about inspiring things. This particular one was about the worlds most inspiring and creative hotel rooms. I would love to stay in one of those and have dreams. I think I’d be having creative nightmares.